A GREAT CHOICE FOR BIRD WATCHERS AND WILDLIFE LOVERS! In this floating river safari, you will have the chance to see wild animals up close and in their own habitat. After a scenic drive, enjoy a two-hour cruise on the Tempisque River, in the world-famous Palo Verde National Park, home to hundreds of migrating and local waterbird species. 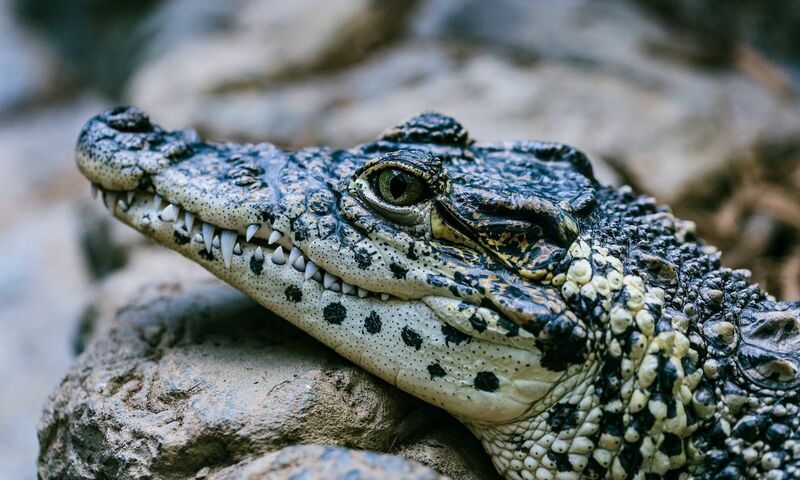 Other wildlife creatures you might see are Monkeys and Iguanas, smaller mammals on the river banks and the mighty American crocodile, one of the largest in the world. After the safari, you are provided with a real Costa Rican typical lunch prepared over a wood-fired stove and served by a lovely family in their home. On our return, we will learn how the Chorotega Indians make their pottery using the same techniques that were used by their Pre-Columbian ancestors. Finally, we will stop and enjoy a coffee tour where you ́ll learn about coffee, its process and importance to Costa Rica, and also you can buy the best coffee in the world. Recommendations: Camera, binoculars, shorts, hat, sun block, insect repellent. Pick up: 7:15 am at the door of your villa.